In every culture around the globe, food and community go hand in hand. Simply put, it's difficult to have one without the other. However, in our current culture, the food we eat is often separate from our community, brought to us from thousands of miles away, covered in unnatural pesticides, picked and packaged by machines and (often) pumped full of hormones. At Shine Restaurant and Gathering Place of Boulder, Colo., a much different approach is taken – an old-school approach that invites guests to enjoy delights prepared in-house and grown locally. If this concept seems charming and somewhat novel, that's because it is. However, for the "Blissful Sisters" – three spunky, active and utterly glowing triplets who are the creators and owners of Shine – this approach is no gimmick. It's a passion for quality and craft that's infused into every detail of their space. From the events room, with its warm and ambient lighting, to the evolving beer list that is brewed on location, everything has a purpose: to bring people together, while delighting their senses and hearts. What makes Shine so special? "Honestly, there is so much intention that goes into everything my sisters and I do, not to mention an amazing staff to help execute," says Jill Emich, one of the three Blissful Sisters and owners of Shine. "We do local, organic food. And when I say local, I mean our farmers come to the back door and deliver to us." "Our place is about community. It is about nourishing people from the inside out. We absolutely love what we do, and I think it shows in our offerings." For brunch, be sure to indulge in the Fluffy Buttermilk Pancake Short Stack, and it's highly recommended that you add chocolate chips. These pillowy treats are so well made that you can't even tell they're completely free of gluten! Lunch and dinner offer a variety of fresh and scrumptious options, such as the Pulled Local Pork Sandwich and the Pan-Seared Rudy Red Trout, complete with cauliflower and roasted green beans. 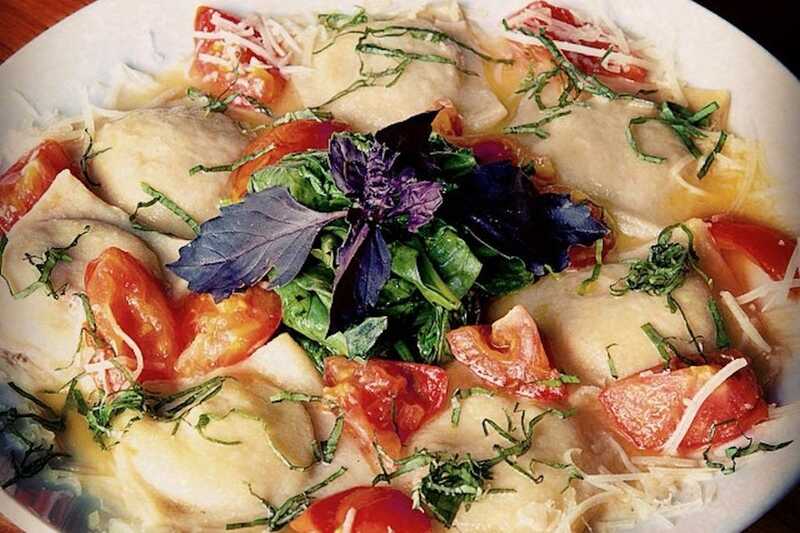 Shine's kitchen is one of few that is 100 percent gluten free, which means that those with gluten intolerance or Celiac disease or simply those who prefer to avoid gluten can order without any fuss. The restaurant's also unique in its beverage offerings. 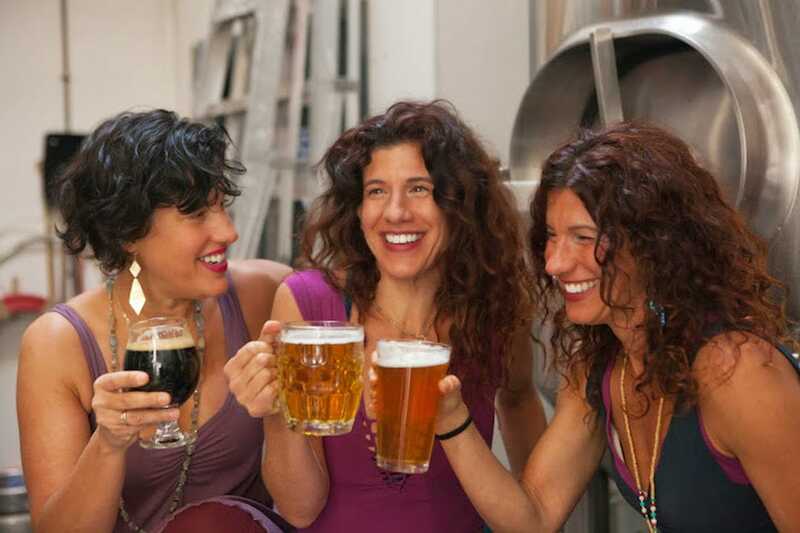 "We are one of only a handful of women-owned breweries in the country, and we are award-winning at the biggest beer competition in the country: the Great American Beer Festival," says Jill. "We make hand-crafted herbal potions – Shine Potions – as mindful mixers and as nutritional, 'magical,' alcohol-free concoctions." Brews to try include the Trilogy Red, perfect for fall, with its subtle hints of caramel and toffee. Or try the Down Dog IPA with just the right amount of hops. Shine Potions, healthful concoctions made to boost your spirit and your wellbeing, include Fairy Bubbles made with hibiscus, lemon, pomegranate juice and honey, as well as the Luv-Me-Dew, with just a dash of red chili amongst its ingredients to get the blood flowing. For making merry, Shine offers yoga, a variety of workshops and even a beautiful space to host weddings. 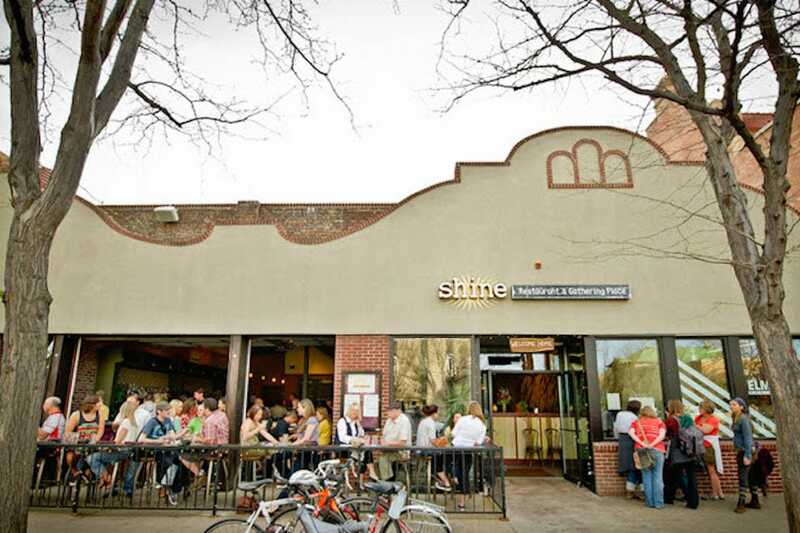 Situated in downtown Boulder just off of famed Pearl Street, Shine is within walking distance of Boulder Theater and the Boulder County Farmer's Market. It's also only a short drive from Folsom Field and CU of Boulder, making it the perfect stop after a show, game or shopping. 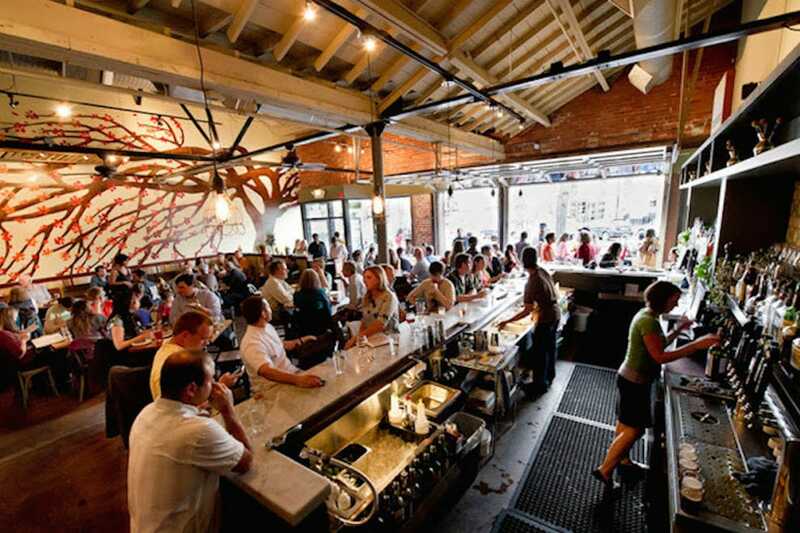 Hope Gately is a lover of Shine's local eats, beautiful gathering space and their refreshing beer! 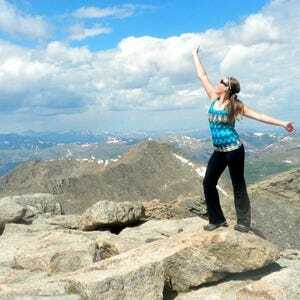 Read more about Hope Gately here.